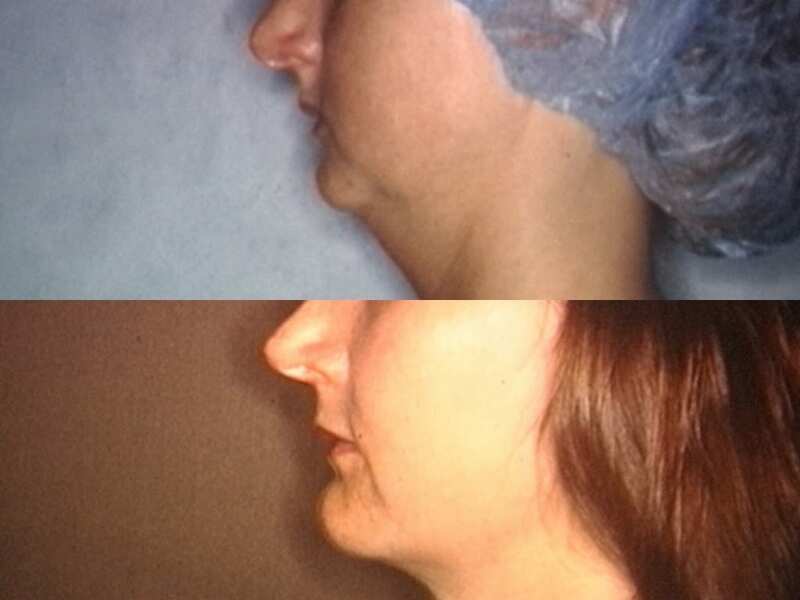 Our team at Dr. Martin Plastic Surgery can perform chin and cheek augmentation surgery for you to have a more defined face. Clients often have these procedures done if they want to restore sagging skin due to old age or just to improve their look. 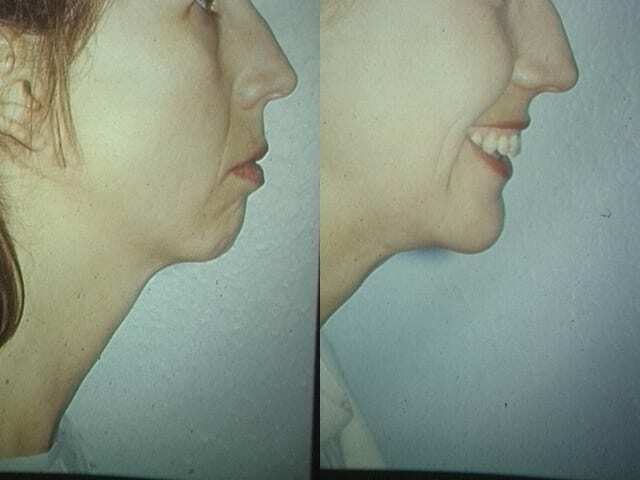 A strong chin gives the appearance of a attractive, confident look as well as a more balanced lower facial proportion. Solid silicone implants are typically placed through the inside of the mouth to improve a recessed or weak. 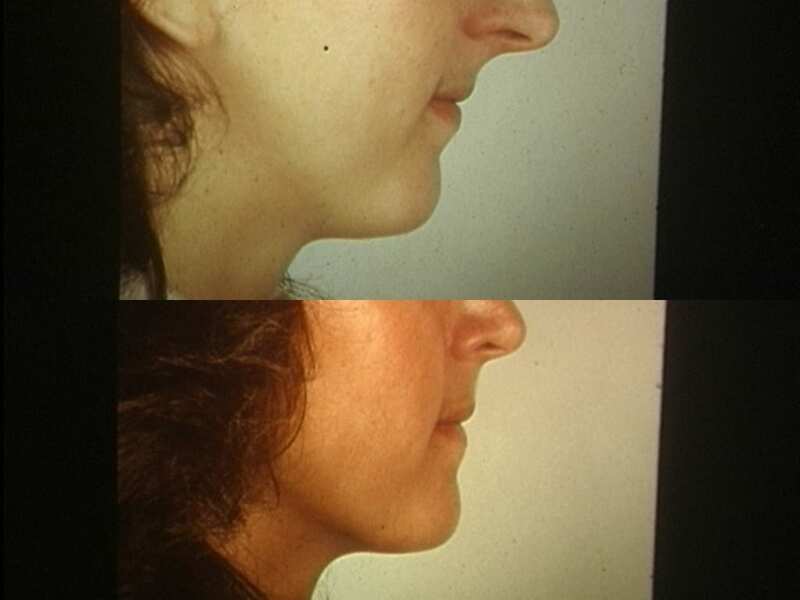 This common procedure is often done with Rhinoplasty surgery to balance proportions of both the midface and the lower face. There will be tape over and under the chin for three to four days. Mild bruising and swelling in common for five to seven days. In the post-operative period patients limit exercise with no jogging, aerobics, or lifting over 20 pounds for the first three weeks. Patients may return to the gym after they are off pain medications- usually in two to three days- for light exercises including treadmill walking, Elliptical training, Stairmaster, light weights and stationary cycling. Patients may resume most normal activities in three weeks. 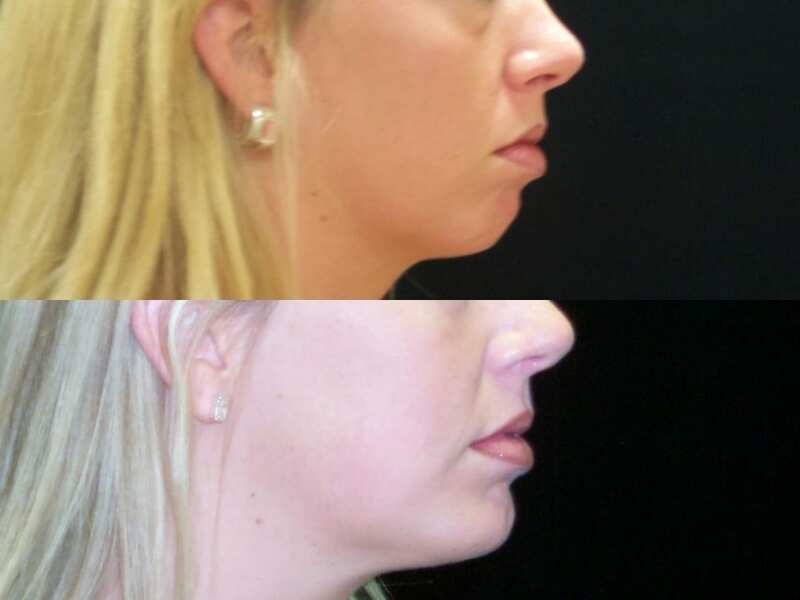 Cheek augmentation is a procedure that is used to enlarge and define the cheek area and is normally done with silicone implants that are placed from inside the mouth. Fat transfers can be done for this but are less predictable and temporary enhancement can be accomplished with dermal fillers such as Voluma. 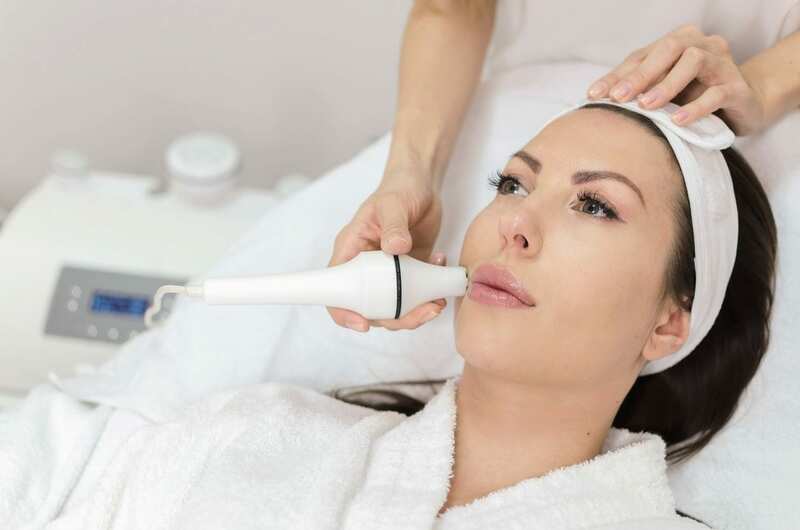 Through these procedures, you can increase the definition and fullness of your cheekbones to give you a well-balanced, youthful, and angled cheek area. Mild bruising and swelling subsides in five to seven days. In the post-operative period patients limit exercise with no jogging, aerobics, or lifting over 20 pounds for the first three weeks. Patients may return to the gym after they are off pain medications- usually in two to three days- for light exercises including treadmill walking, Elliptical training, Stairmaster, light weights and stationary cycling. Patients may resume most normal activities in three weeks. 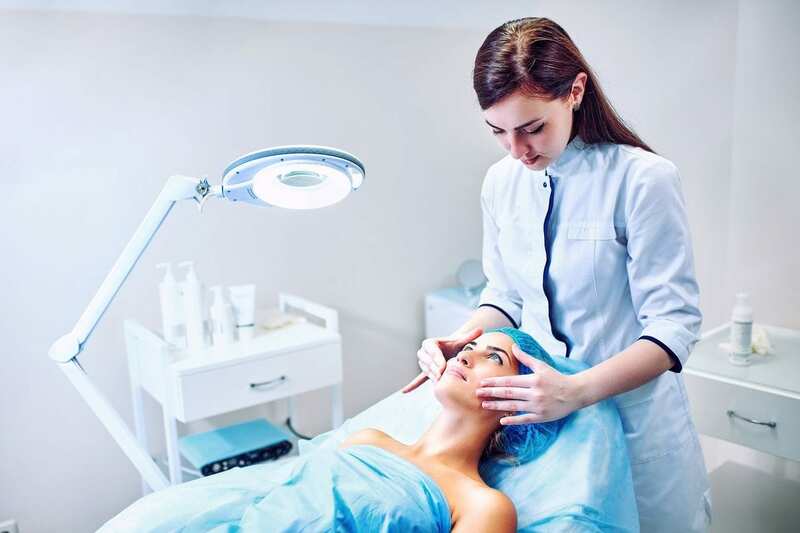 If you are considering having this procedure done, you may set up a consultation with us. 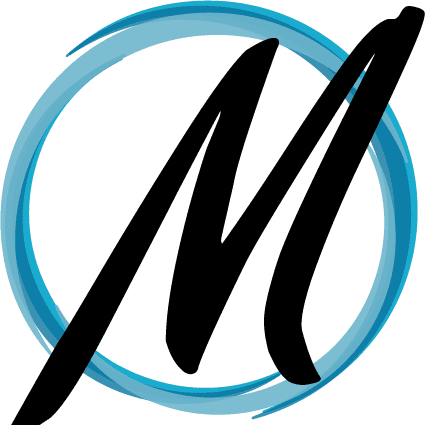 We will give you all the relevant information you need before making such an important decision.